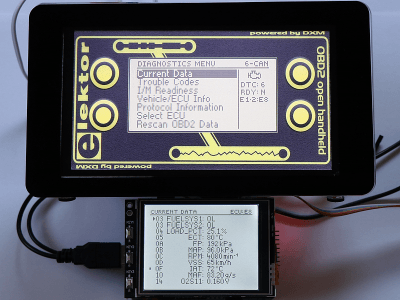 OBD2 for Raspberry Pi with Pi-OBD add-on board or DXM OBD2 module and OBD2 software taken from my other labs project Firmware Update for OBD2-Analyser NG. The cold season stresses every car battery. 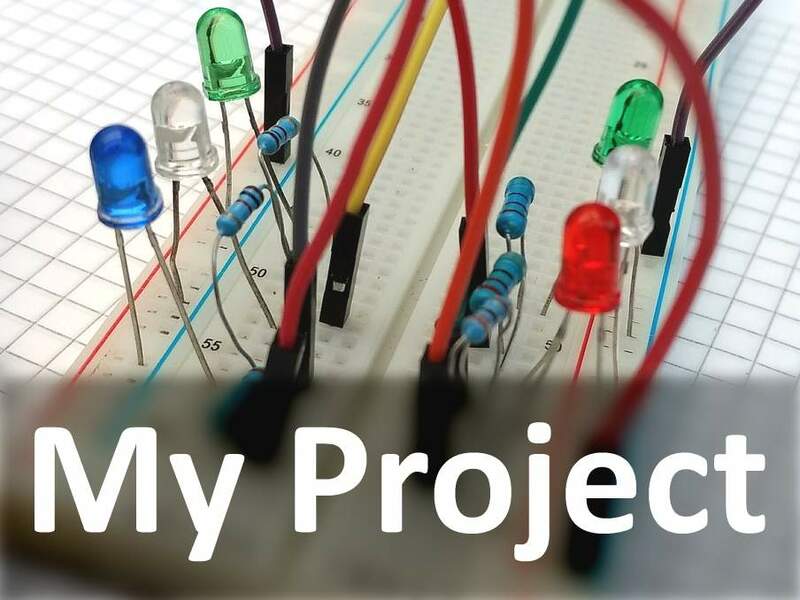 This project helps to prevent deep discharges and record the voltage over a longer timespan. 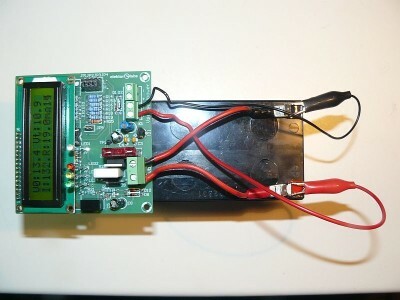 IntroductionA simple Platino-based battery Tester is designed for not too demanding (hobbyist) applications. A simple way of establishing the capacity of a storage battery is to recharge it and then discharge it again in a controlled manner. Automatic license plate recognition (ALPR) is a mass surveillance method that uses optical character recognition on images to read and recognize number. They can use existing closed circuit are road-rule enforcement cameras, or ones specifically designed for the task. 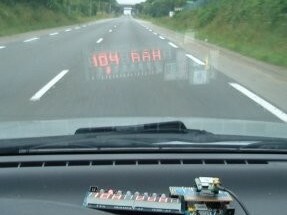 Simple circuit that projects the car's speed on the wind screen using 7-segment LED displays and an Arduino Uno. At home we ripped all our audio CDs to a NAS and most of the time we use Windows Media Player or VLC player (we still don’t agree which one’s the best) in random order play to have some background music in our workshop. 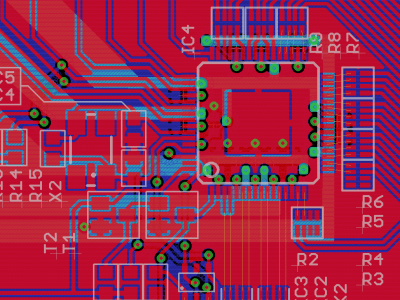 Hacktor is a modular PCB development platform... oh, and by the way, also a dog. It's still a work in progress, but it will be ready to bark at the moon (and to any other stranger who gets close enough) pretty soon, so stay tuned! The Adapter will be based on an ADV7611 from Analog Devices. The circuit will/should split a digital audio signal from a hdmi-stream. Update1:The schematic is almost complete now. The first picture (1a) shows the ADV7611 with all connections. 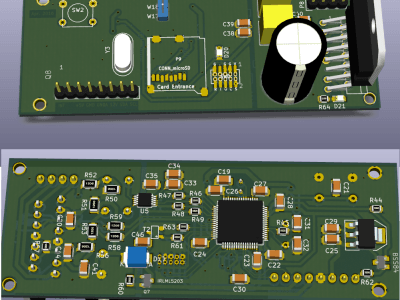 The USB connector for the power supply and the HDMI connector, both are safed with ESD protection IC's. A few years ago Elektor published a workshop on spot welding for smaller objects (welding battery packs) using capacitive discharge. 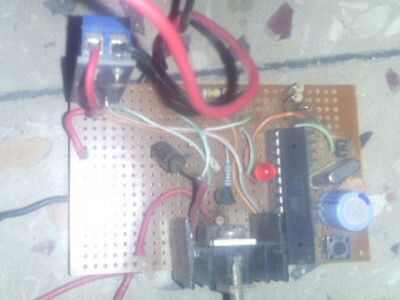 This was not a finished project, rather a starting point for experiments and development. 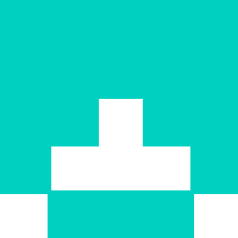 Sound file player. Play sounds stored on an SD card with 2x 7W output power. 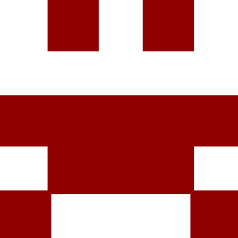 Presentation : This application is for musicians, or DJs. Now there are in almost all songs some effects or sounds that you can't make with your own instrument. 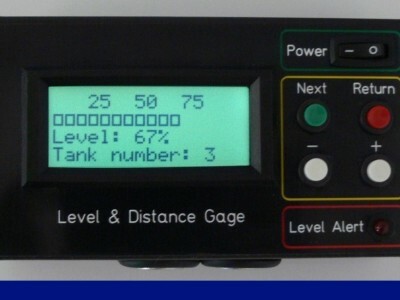 With this device, you can with a small JAVA software running on your PC, assign samples to each pad (with the USB stick or your smartphone). 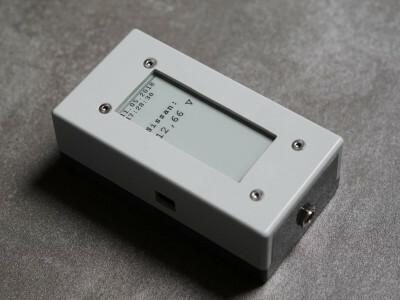 Complete System for measuring and monitoring radioactivity by Marcus Vohburger Building a geiger counter is actually pretty simple. 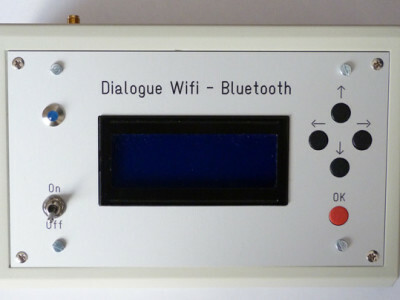 There are many many geiger counter circuits around the internet, but most of them are very basic circuits that will only give you acoustical feedback (the typical 'Klick' sound...). When you want to digitize vinyl records with a computer you need either a preamp with RIAA correction or use some kind of correction software. In this project I want to build USB audio interface with RIAA correction. 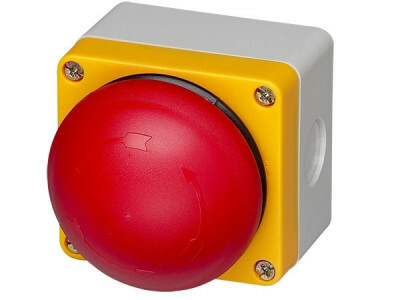 This is a universal IoT sensor interface. 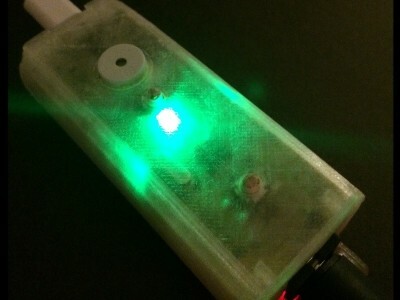 It will challenge you to create power efficient sensor-apps over WiFi. Based on an AVR microcontroller we are going to develop a weather station measuring humidity, pressure and temperature.OK, so maybe wind & rain too. Measuring windspeed is just counting pulses, wind direction can be a voltage. Studying commercial anemometers should be useful. 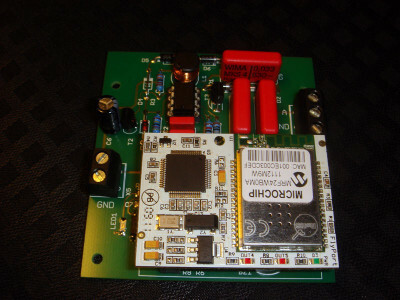 Many Elektor-readers really like to modify projects, not to build them as they are. 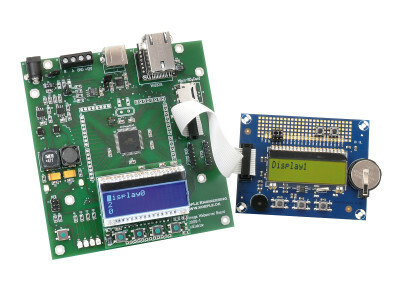 So about 99% of the Elektor projects are published with open source microcontroller firmware. However, developers always use their favorite controllers, and if you want to modify the code, you often have to dive deep in the datasheet of that controller. Hi, where did you order the Trafo in China? happy Easter!